Be first to the Finish-Line. Our full-suite of online tools provide registration, fundraising, volunteer management, promotion, sponsorships, and much more. With minimal technical experience, you can easily manage all web and mobile services for your event. 5Kevents offers our clients a fully-integrated event management and fundraising solution at no cost to the Race Director. You no longer need multiple sites for registration, fundraising, promotion, product sales, photography, and results. We will help you build, design and maintain your own event web site with all the tools and resources you can imagine! Our prices are extremely reasonable (How does FREE sound? 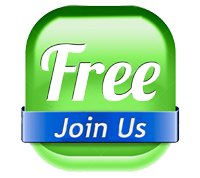 ), our service is personal, and when you host with us we’re glad to go in and make changes free of charge. We make things simple, just one provider for all your race needs. 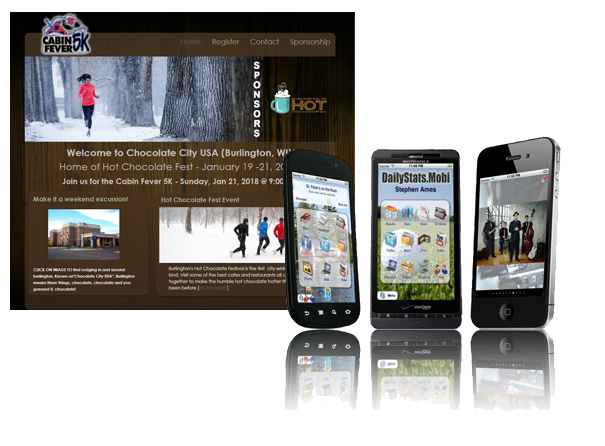 All of our web site platforms are mobile responsive. What does that mean? There are more than 500 million iPhone’s on the planet and Android is everywhere! In fact, over 80% of all smartphones in the world are controlled by that little green robot. Want the chance to reach out to every one of them? We can help make that happen! No that’s not it…. Read below for details of the complete system. The race director pays nothing to use our online registration platform. Fees are absorbed by the participant as a Online Transaction Fee: $2.00 plus 3.99% (Credit Card Fee).